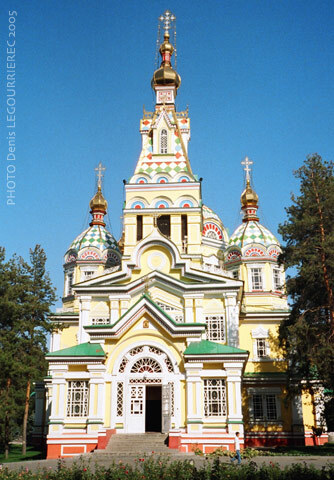 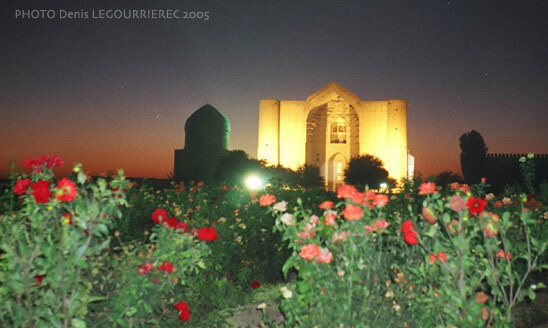 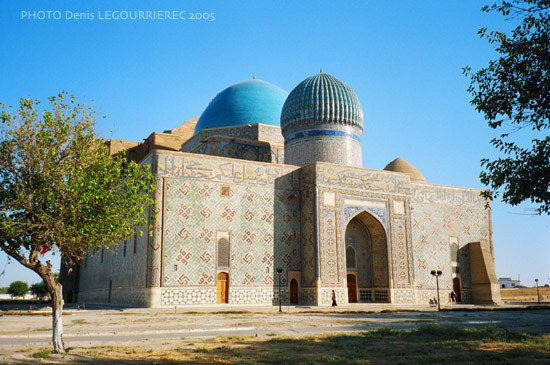 Kazakhstan is also spelled Kazakstan, in Khazakh language :Қазақстан, Qazaqstan, قازاقستان, and in Russian: Казахстан. 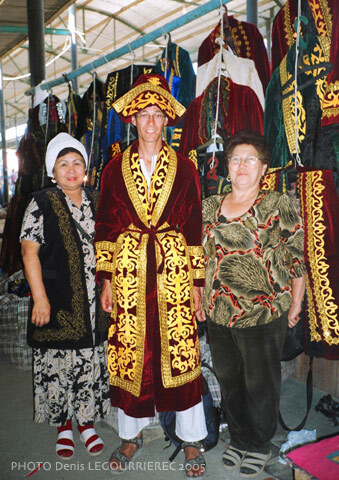 A distinct Kazakh identity began to emerge among Turkic tribes in the 15th century. 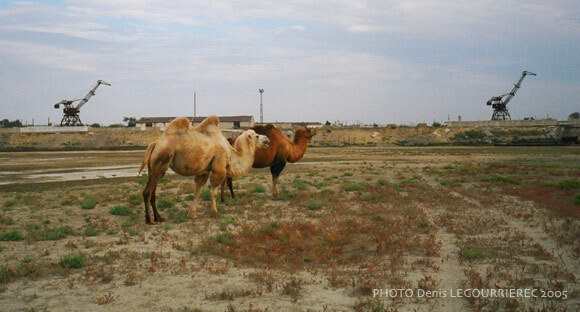 A large fraction of the country is occupied by flat semi-arid steppe. 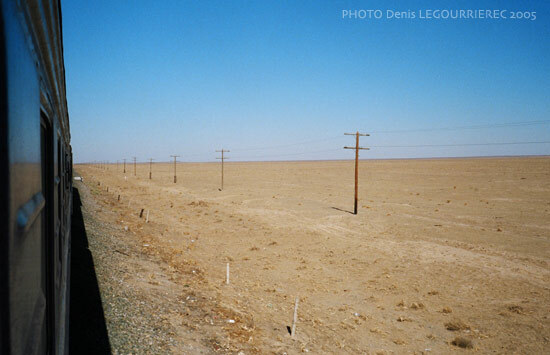 In the 1960s, the Soviets planned some extensive cotton agriculture. 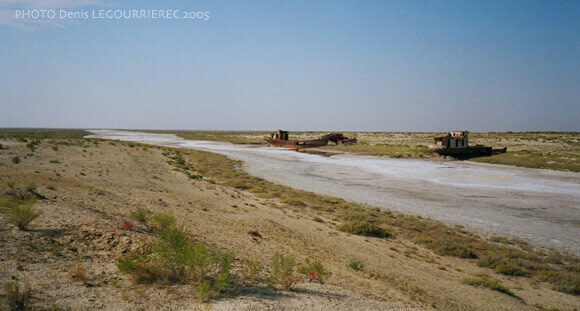 For the purpose of irrigation, they diverted rivers flowing to the Aral sea, creating one of the biggest environmental disaster. 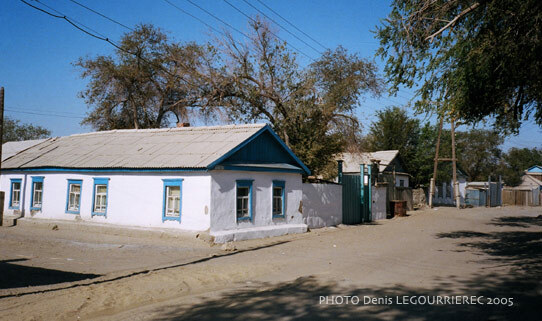 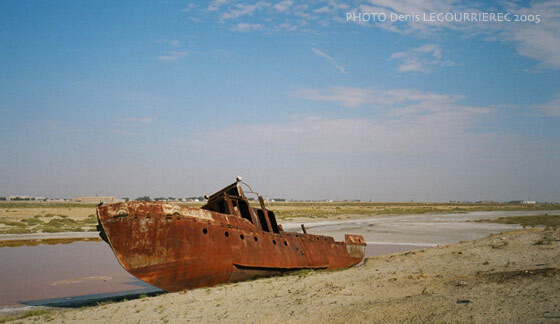 The Aral sea shrunk, and the fishing town of Aralsk saw its harbour dry out completely.